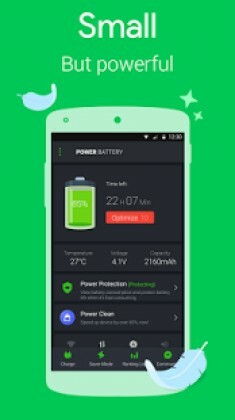 Detect all apps that drain power while not in use and remind user about high consumption apps. 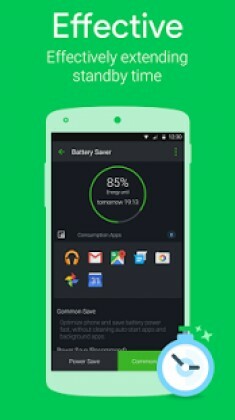 Indicates how much battery power will be extended if you use 1 tap saving. Monitor all running-apps’ power consumption and list you the detail to app manager. 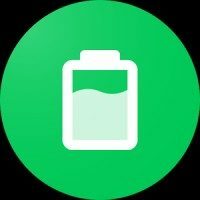 Clean your system junk to extends more battery life. Schedule and monitor time to switch the power saver mode auto and clean useless mode. Let’s use the battery life at will. 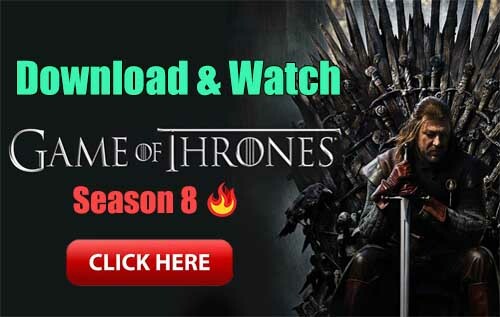 – Clean exit no features ads popup. Version 1.9.2.7(176) released & update it with ads free please?